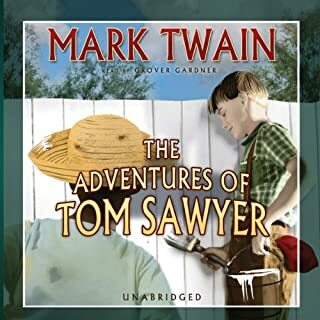 We had listened to Tom Sawyer years ago but once again it came up in our homeschool curriculum and we enjoyed this copy very much. The story teller's reading was enjoyable to listen to and made the story come alive. 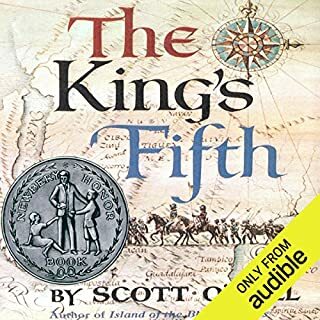 My 12 year old son listened to this story for a book club but enjoyed it enough to listen to it again. He said it was a bit difficult the first time through to follow who the characters were but that may have been the unfamiliar names. He has listened to it at least 3 times and still enjoys it. 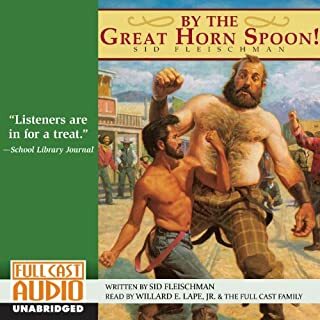 My boys listened to this story for school but loved it. They even listened to it a second time while traveling. The characters do a fantastic job and having more than one makes it so much fun to listen to. Your kids won't even realize they are learning about history!